Hospitals and healthcare facilities need water treatment for hot water, food service, laundry facilities and sterilization and laboratory services. You can enhance the performance of your entire facility with the quality of water running through it. 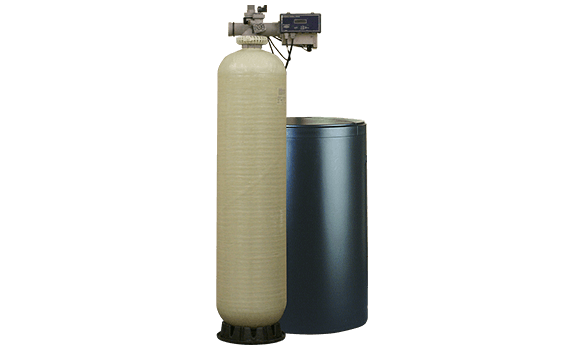 EcoWater specializes in producing high purity water systems and delivering unique filtration and disinfection products for these diverse processes. These systems can help lower operating and utility costs, save money by using less detergent and chemicals, increase the lifespan of equipment, water heaters and dishwashers.